1) Logs End Inc. recovers lumber that has been hidden in the waters of the Ottawa Valley for up to one hundred and fifty years- drying, milling and shaping it to create wide-plank flooring, panelling and a full line of moulding and trims. Their entire process is respectful of the environment, helping the area’s aquaculture and guided by a “zero-waste” policy. The reclaimed wood comes from ancient old-growth forests, giving it a tighter grain that creates durable products of incomparable heritage and beauty for today’s homes, businesses and cottages. They offer red and white pine, yellow birch and oak. The wide planks and rich colours are ideal for renovations of heritage properties, and add a distinct historic elegance to newer homes and cottages. To enhance your Atlantic Canadian home, business, or cottage with wood of matchless quality and unrivalled history, call or visit Onslow Historic Lumber. 2) Reclaimed flooring (approx 100 years old or more) saved from century homes and buildings being torn down in Nova Scotia and New Brunswick. 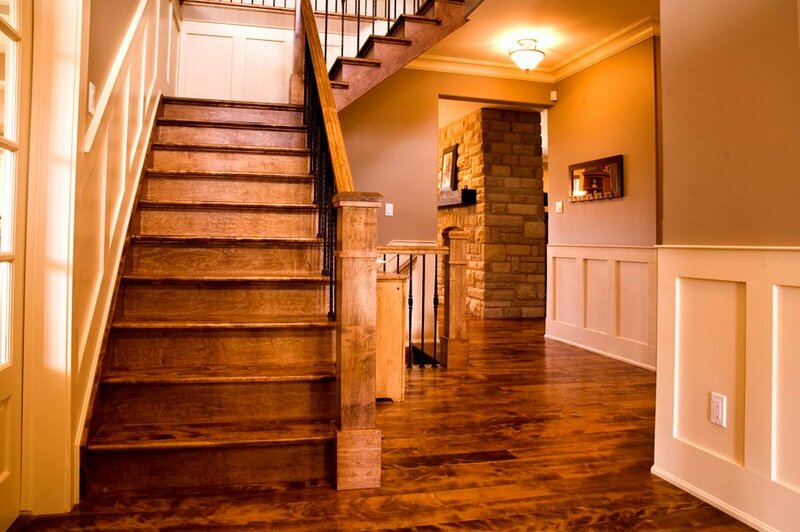 Call or email to inquire about what we have in stock and/or to be placed on our reclaimed flooring waiting list. WE ALSO STOCK SQUARE NAILS FOR A TRUE HISTORIC FACE-NAILING LOOK AS WELL AS CHEMICAL FREE FLOOR-FINISHING PRODUCTS.